SEEING RED is collection of photography and stories from time living abroad in rural China. This features documentary works from the artist personal life spanning the last half of 2012 while working for a network in mainland China. MoMa PS1: NEW YORK ART BOOK FAIR . Featured: 'The Newsstand' Brooklyn, NY. Edition: 1 of 60. SOLD OUT. DETROIT/NYC is an introspective look at two of the United States most influential economic cities; 150 years after the industrial revolution. 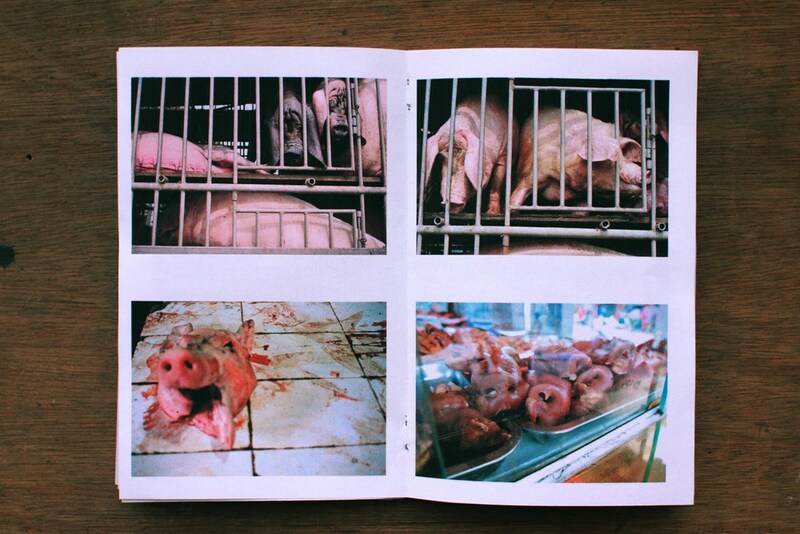 This tale of Two Cities features over 30 pages of documentary photography. The Geffen Contemporary at MOCA: LA ART BOOK FAIR. THE SUMMER is a hand bound limited zine showcasing 22 pages of personal collages commissioned for the music video 'The Summer' from CITIZEN. Edition: 1 of 150. SOLD OUT.